"It is now virtually certain that Alexander IV Elementary School is going to be saved and redeveloped", according to this afternoon's press release from Historic Macon. Late last year, Historic Macon announced Dover Development Corporation, a Knoxville, TN firm that restores or renovates neglected properties, including ambitious historical projects, submitted the winning proposal to redevelop Alexander IV Elementary School in the historic Ingleside neighborhood as a senior living facility. 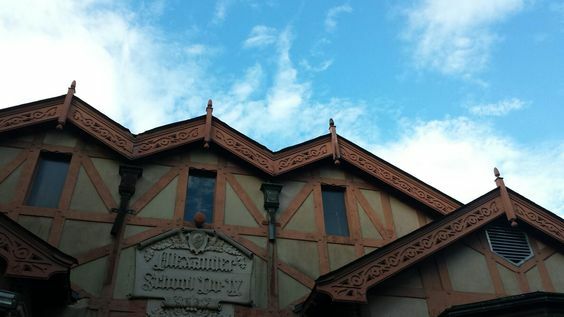 Alexander IV was listed in the inaugural Macon’s Fading Five list of endangered places in 2015. Since its listing, Historic Macon worked with Commissioner Mallory Jones to secure blights bonds to purchase the property from the Macon-Bibb County Board of Education. The Macon-Bibb Land Bank Authority acquired the property in early 2016. Historic Macon worked with a committee of community members to find an appropriate developer while the Land Bank Authority held the property. In the fall of 2016, Historic Macon sent out a Request for Proposal (RFP) for the historic elementary school. In January 2017, Historic Macon hosted Dover Development for a public meeting in which Rick Dover, General Manager of Dover Development, presented plans to rehab Alex IV as a senior living facility that would include an architecturally compatible new wing and public spaces for the community to enjoy. The redevelopment project of Alexander IV will result in a total investment of $8.8 million. The proposed project will consist of 60 units for senior living and create 30 new and permanent jobs. Work is expected to begin in early 2018. 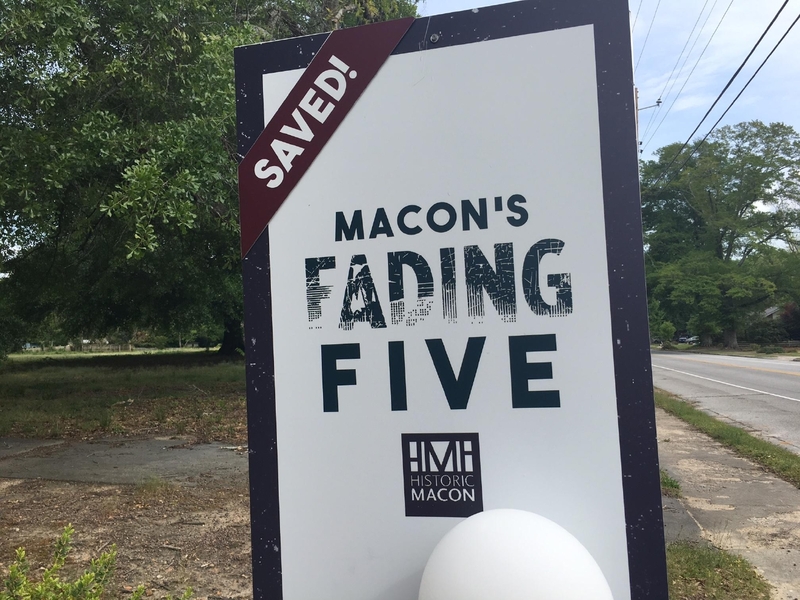 Historic Macon will announce the 2017 Macon’s Fading Five on August 29 at 11am with a press conference at the Train Recreation Center (718 Oglethorpe Street), one of the properties listed in 2016. Historic Macon will also provide updates on properties from previous lists. Historic Macon is planning a public meeting with representatives of Dover Development. This meeting will be announced at a later date.